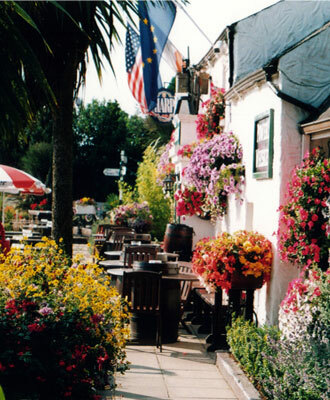 Welcome to one of the most beautiful beer gardens in the country. 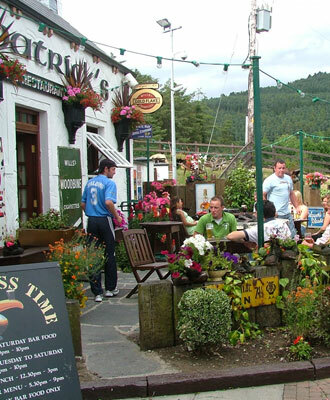 During the summer months Fitzpatrick’s Beer Garden is one of the most popular spots with locals and tourists from Ireland and abroad. bicycle, baskets, an old telephone box, barrels, a boat and much more. Enjoy a cold drink or one of Fitzpatrick’s famous speciality coffees while the little ones visit our donkey family on site. At Fitzpatrick’s, we think of everything and we even have an area for your pet. Our very spacious VIP (Very important pet) area is equipped with water, plenty of shade and protection from the elements. 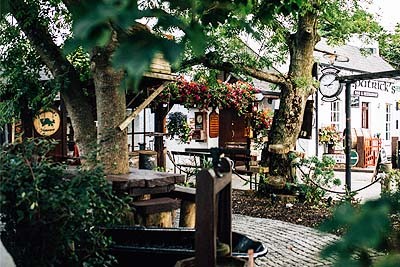 We think you will agree, summertime here at the foot of the Cooley Mountains is both magical and unforgettable.